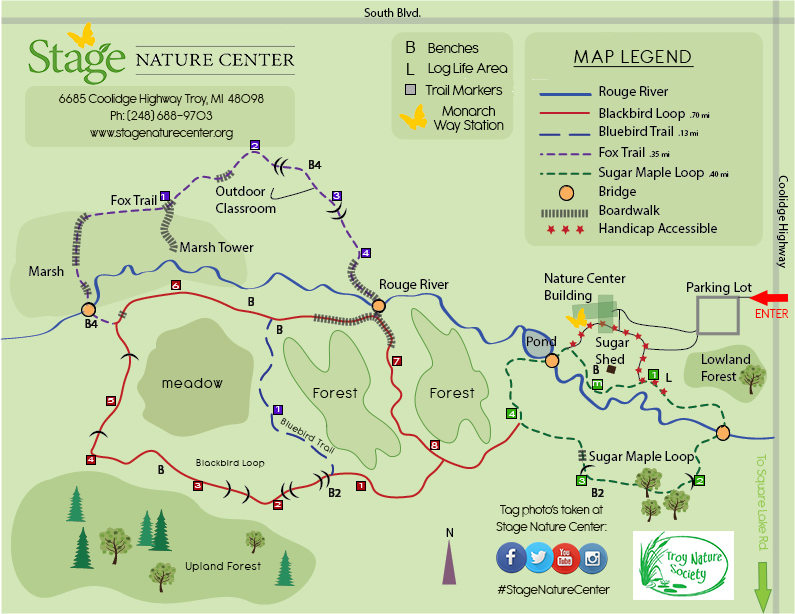 Join us as we explore the nature center in spring. 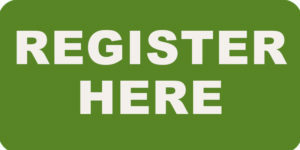 Visit the forests and meadows looking for animals, signs of animal activity and new plant growth. Each day includes fun interactive games, explorations and crafts. Use observation tools to discover what’s happening outdoors. Camp is held rain or shine. Bring a sack lunch each day. We’ll provide beverages and an afternoon snack. 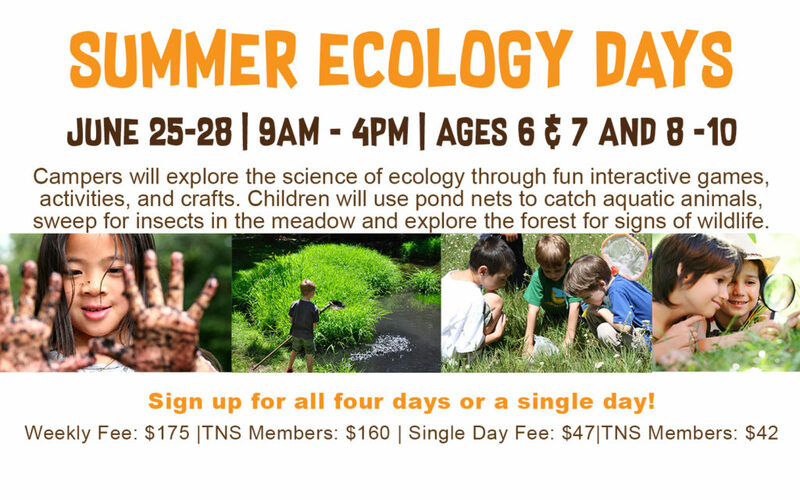 Summer Ecology Days camp explores the science of ecology by studying the interrelationships between living things and their environment. Every adventure-filled day will include fun interactive games, activities, and crafts. 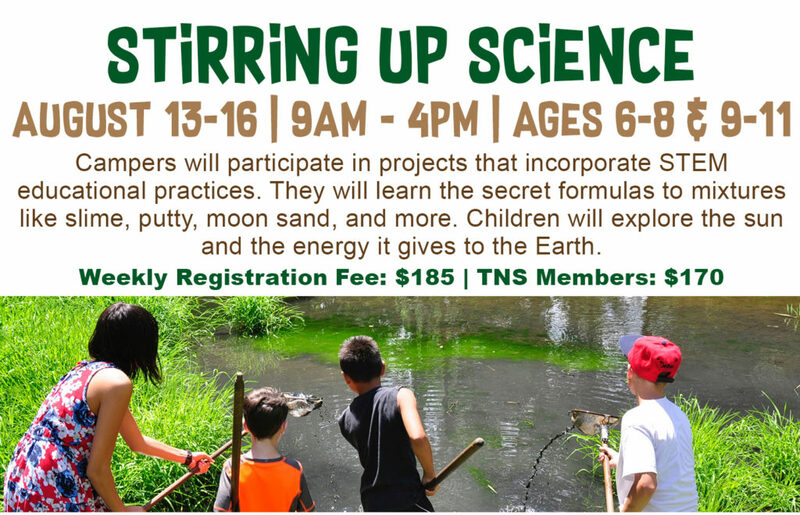 Children will use pond nets to catch aquatic animals, sweep for insects in the meadow, explore the forest, experience the darkness of underground or the night sky, look for signs of wildlife along the trail and much more! Bring a sack lunch each day, beverages and an afternoon snack will be provided. 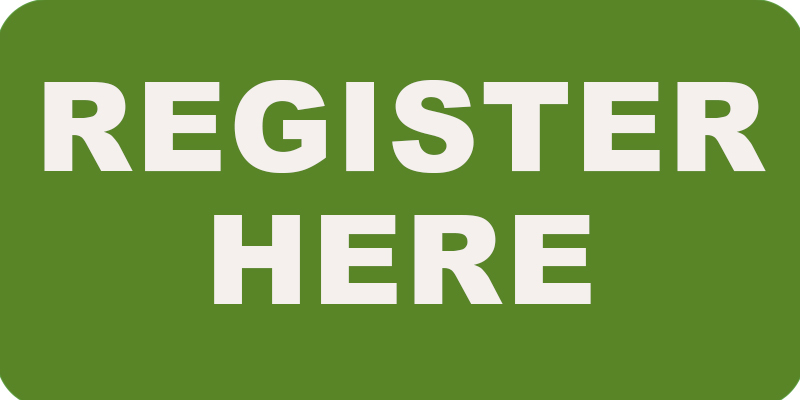 Register for a combination of single days or the entire camp week. 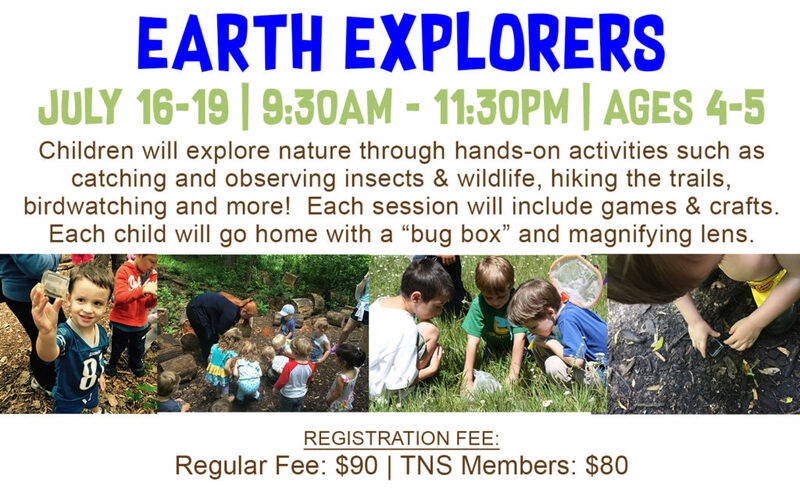 During Earth Explorers Camp, children will explore forest, meadow and pond, observing the animals and plants found in those communities. 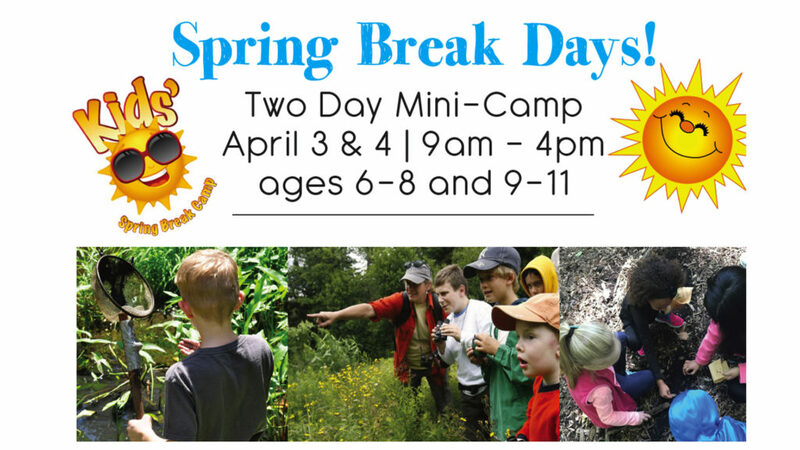 They will catch and observe insects, hike the trails, watch birds and other animals at the feeders, play simple nature games and make a craft with a nature theme. Each child will take home a “bug” box and a magnifying lens. Captivate your child’s creativity this summer with a summer camp full of science surprises! Children will dive-in “hands first” to amazing science projects that incorporate STEM educational practices. They will learn the secret formulas to mixtures like slime, putty, moon sand, and more. Children will explore the sun and the energy it gives to the earth. Bring a sack lunch each day. Beverages and an afternoon snack will be provided.